Relaxed, humble and lively. Croydon has a special something. 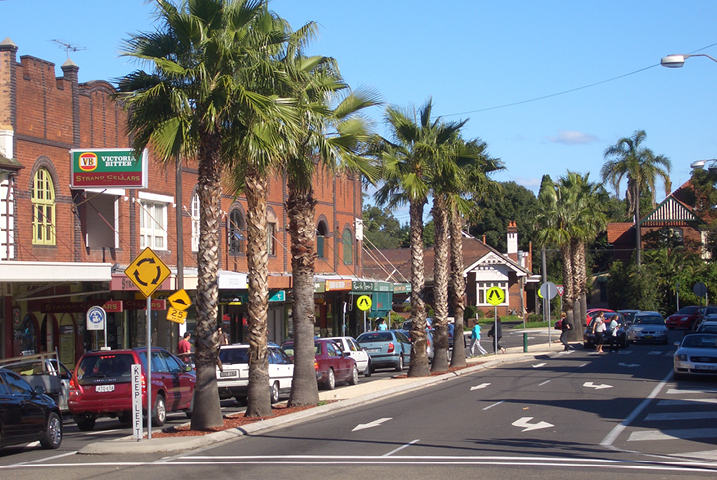 Croydon is located 11 kilometres west of the Sydney central business district and is split between Burwood and Ashfield Councils. There are 10,381 people living in Croydon, covering a wide array of demographic backgrounds. Croydon is a quiet, community-centric suburb perfect for raising a family or to simple experience modern-day urban living.